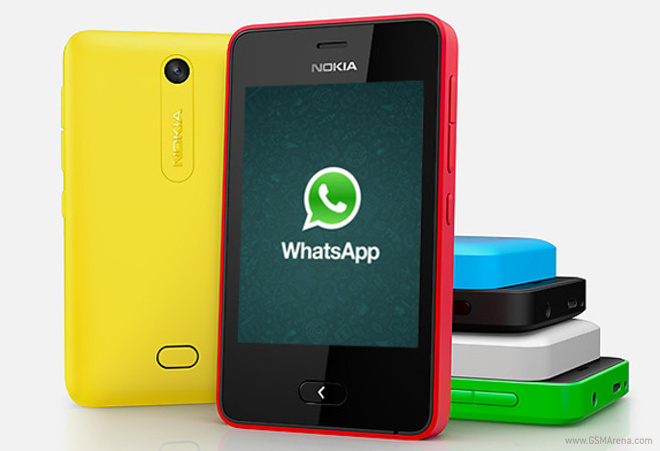 WhatsApp, one of the most popular messaging services is finally available for the Nokia Asha 501. The hotly anticipated app will be available to download, following the over-the-air software update, which will roll out this week. It is already available for Android, iOS, Windows Phone, BlackBerry, and Symbian platform. "Starting November 21, all Nokia Asha 501 users can download the IM (instant messaging) application through a software update," the company said in a statement. The messaging service is already available on other Asha phones, which run on the older platform. Launched in May, Asha 501 is the first device to run on the new Nokia Asha platform. Nokia said the new software also comes with a one-touch social sharing and a more intuitive home screen. 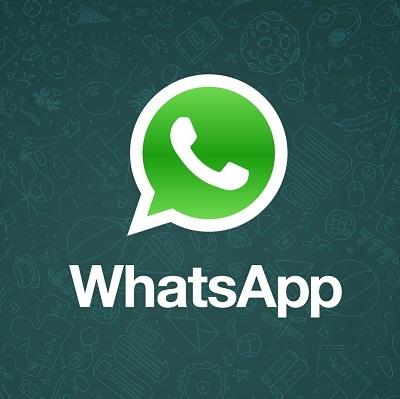 The WhatsApp app will allow the users to connect with their contacts and the app can be used over 2G networks, 3G networks and WiFi Connection. The app also offers message notifications and the activity with WhatsApp will get featured in the Fastlane of the Asha 501. Nokia said the updated software with WhatsApp will come pre-installed in all new Nokia Asha 501 handsets, set to hit stores on December 5, 2013 and the existing users can update the software through an over-the-air update. 1. Go to "settings" then "phone update". 2. Use mobile data to check for the update. Make sure you're on Wifi to make the process as fast and smooth as possible. 3. Press "update" and presto – you will see the download progress, which takes just a few minutes. 4. When the update is done, a WhatsApp launcher will appear on your home screen. Press this to download and install the full app. 5. Still unsure? Learn more about the SW update here. And there you have it. The features you need to be your most social self, directly from your Asha 501 smartphone. WhatsApp currently has over 350 million monthly active users. It will also come pre-installed on the Nokia Asha 500, Asha 502 and Asha 503 Dual-SIM when they hit the stores later this year.